What is it like to be a „public enemy“ from one day to the next, to be exposed to Stalin‘s repressions – the Great Terror? 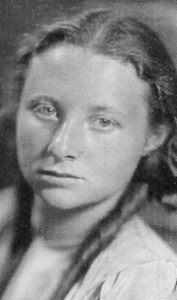 Stella Nudolskaja experienced it with her parents in the Soviet Union of the 1930s. Decades later Olga Gromova, active librarian and editor-in-chief of specialized journal, meets her neighbour, Stella, who gradually tells her her personal story. Olga Gromova turned it into a strong and tender book, in which the reader accompanies the girl through all her impassable life. A story which was originally aimed at 12-16 year old readers, is now no longer perceived as „young adult“, but has become part of the great Russian literature. SUGAR CHILD by Olga Gromova comes with a preface by Lyudmila Ulitskaya and has been sold to 6 languages so far. 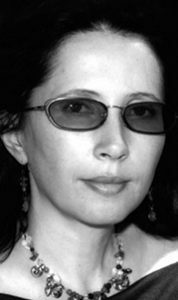 Vietnames language rights for Olga Slavnikova’s collection of novellas LOVE IN THE 7th TRAIN have been sold to Hochiminh City Culture-Literature & Arts Publishing House. 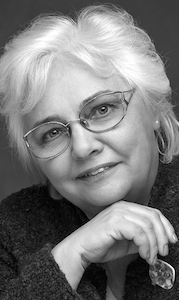 Most of the novellas from the cycle available in English translated by Marian Schwartz. Recently published was “The Stone Guest.” In Slav Sisters: The Dedalus Boo of Russian Women’s Literature, edited by Natasha Perova. Dedalus, 2018. 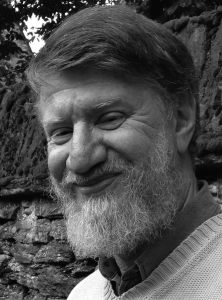 Vladimir Sharov’s UK publisher Dedalus is dedicated to have Oliver Ready translate all main novels. 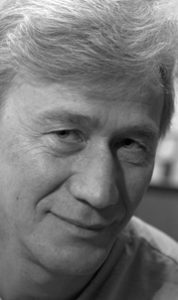 After BEFORE AND DURING and REHEARSALS the publisher has now acquired World English rights for a third novel by Sharov: BE LIKE THE CHILDREN. 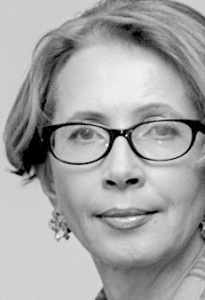 Serbian rights for Olga Slavnikova’s new novel THE JUMP have been sold to Russika. 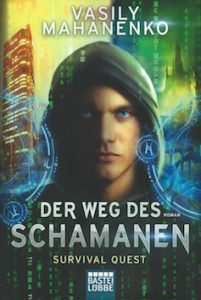 The first volume of Vasily Mahanenko’s fantasy cyber punk series THE WAY OF THE SHAMAN has been published by Lübbe/ Germany. Czech language rights for Aleksei Slapovski’s novel THE UNKNOWN about 100 years Russia have been sold to Slovart. The novel THE UNKNOWN had been selected Book of the Year 2018 in the annual reader’s survey. 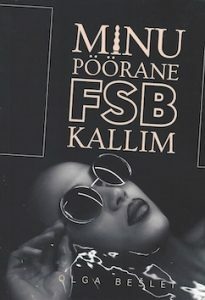 Olga Beshlei’s debut MY WEIRD LOVER FROM THE FSB also in foreign language translation has been published by Postimees/ Estonia. 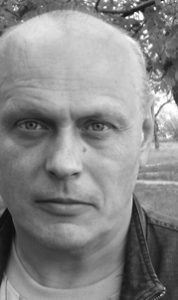 Because Alexander Grigorenko’s previous novel MEBET is selling successfully in Bulgaria, Labyrinth publishers acquired rights also for the sequel ILGET. 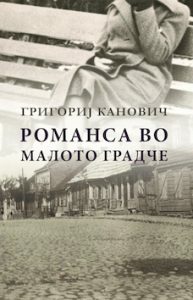 Grigori Kanovich’s novel SHTETL ROMANCE has been published by Prozart/ Macedonia. A marvellous family novel, wise and pittoresque set during the 20ies and 30ies in the Eastern European shtetl. 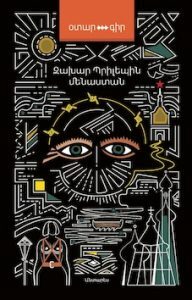 The Armenien translation of Zakhar Prilepin’s novel OBITEL – THE CLOISTER has been published by Antares.